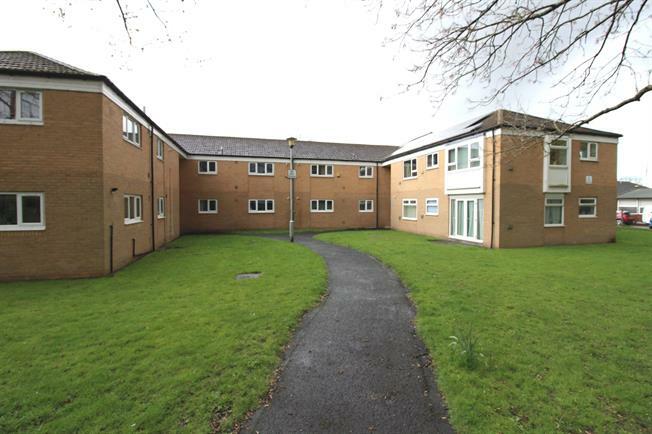 2 Bedroom Flat For Sale in Cheadle for Offers Over £145,000. Offered with no onward vendor chain an attractive and generously proportioned two double bedroom first floor apartment. Conveniently placed for local shops, amenities and transport links the property will appeal to young, mature and investment buyers alike. Boasting communal off street parking and gardens. Accommodation comprises entrance hallway, living room, two double bedrooms, kitchen and shower room.